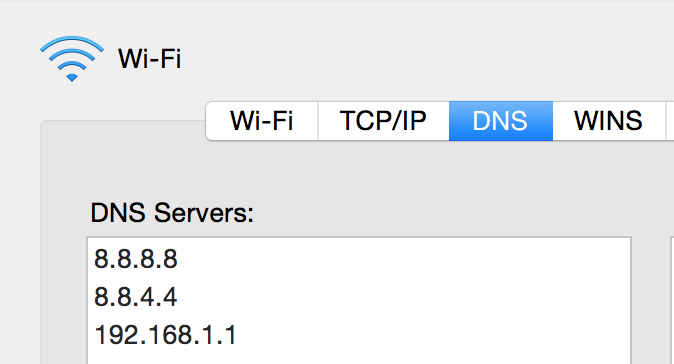 Yosemite DNS seems to be fairly broken. A small hint is when ping bitdivine.com fails, even though dig bitdivine.com succeeds and Chrome, which uses it's own DNS server rather than the system one, is fine. It seems that apple has changed their DNS client from mDNSResponder to discoveryd and the latter is having some teething problems. There might well be a better way. It depends on what you trust.